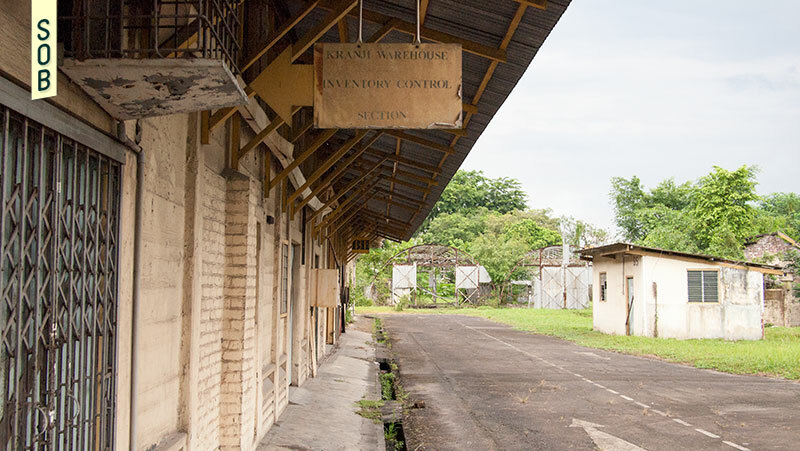 Built by the British the 1930s, the barracks at Kranji were first used as a military base and ammunition depot before it served as a POW camp during the Japanese occupation. 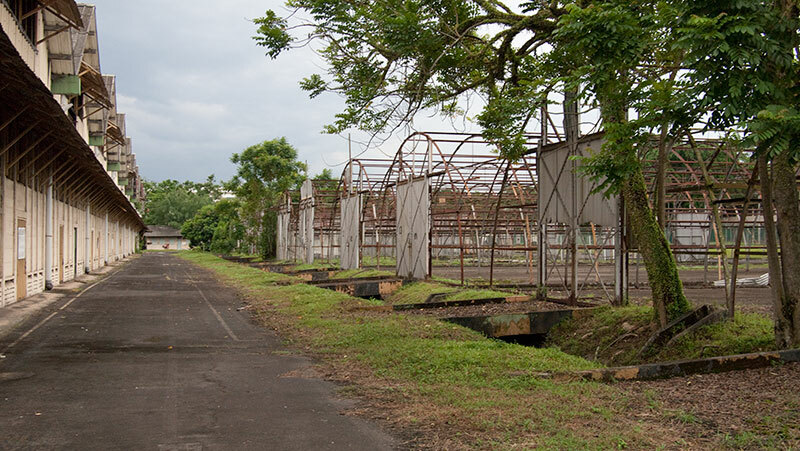 The Kranji Army Barracks was built in the 1930s, hosting a wide range of purposes throughout the years. It was first set up as a British military base when Singapore was under the British colonial rule. The base served as a depot for armament and ammunition storage during World War Two. 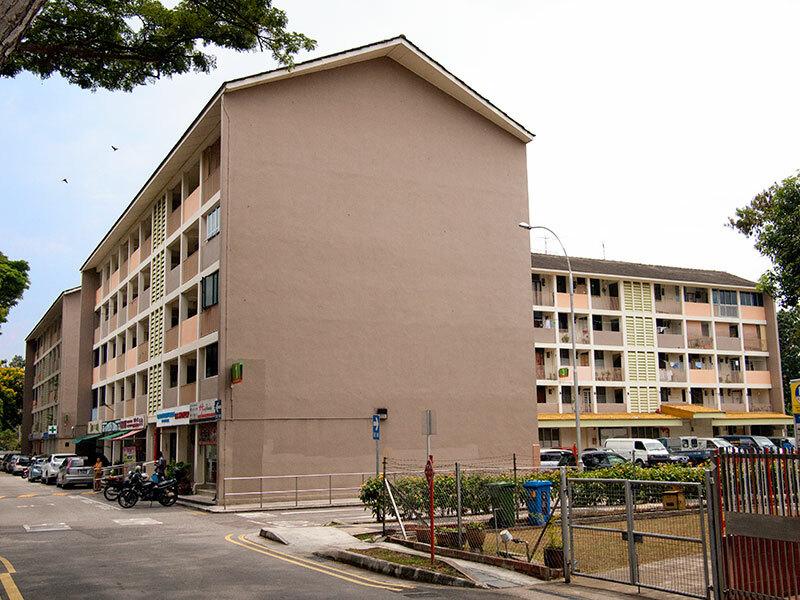 The Kranji Army Barracks was the first military base to be taken over by the Japanese during World War Two. Lieutenant General Nishimura Takuma of the Japanese Imperial Guard took over the base after the Kranji Beach landings. This move caught the British forces by surprise as they expected the attack to be from the northeastern part of Singapore and Pulau Ubin. 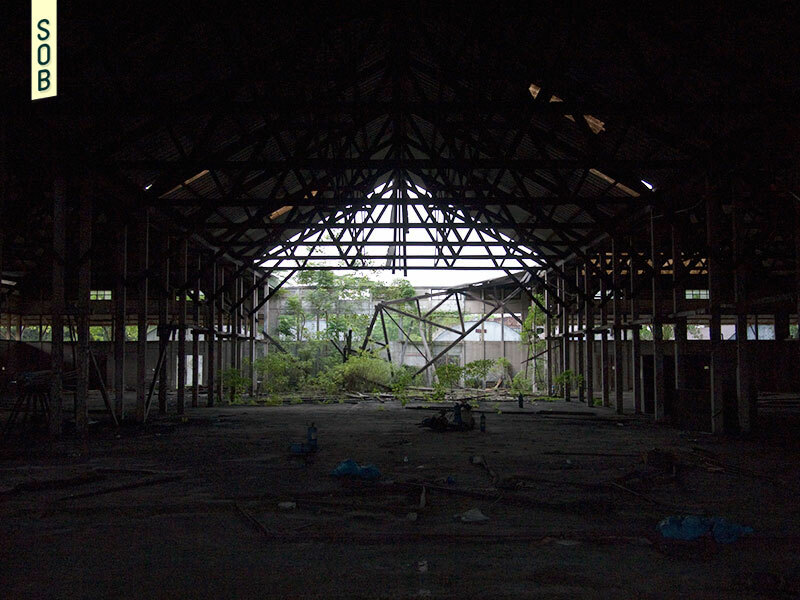 During the early months of Japanese Occupation, the base was used as a Prisoner-Of-War camp. After World War Two, the Ordnance Supply Base used the place for storage of weapons and ammunition. 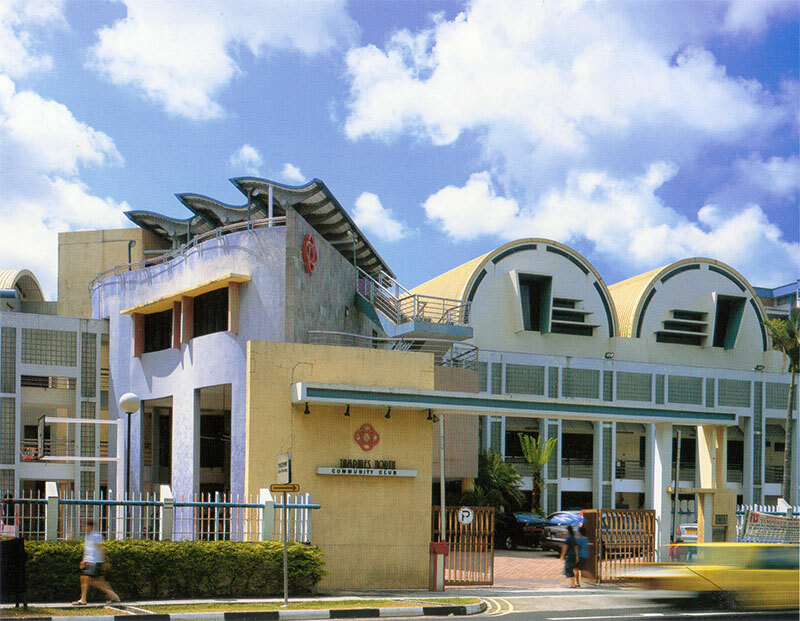 ST Logistic then took over the base after the OSB was privatized before moving to its current location in Clementi. The Army's School of Transport also briefly occupied the place before relocating back to its HQ location. The Kranji Countryside Association (KCA) was set up in November 2011 by a group of visionary farmers to raise more awareness about the activities happening in Kranji. 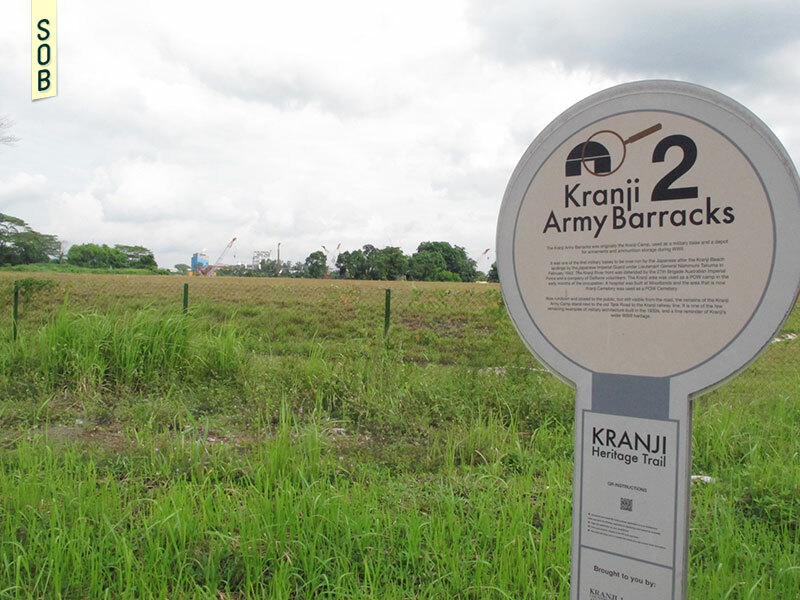 Together with the National Heritage Board, the Kranji Heritage Trail was introduced to raise awareness about the activities going on in Kranji. 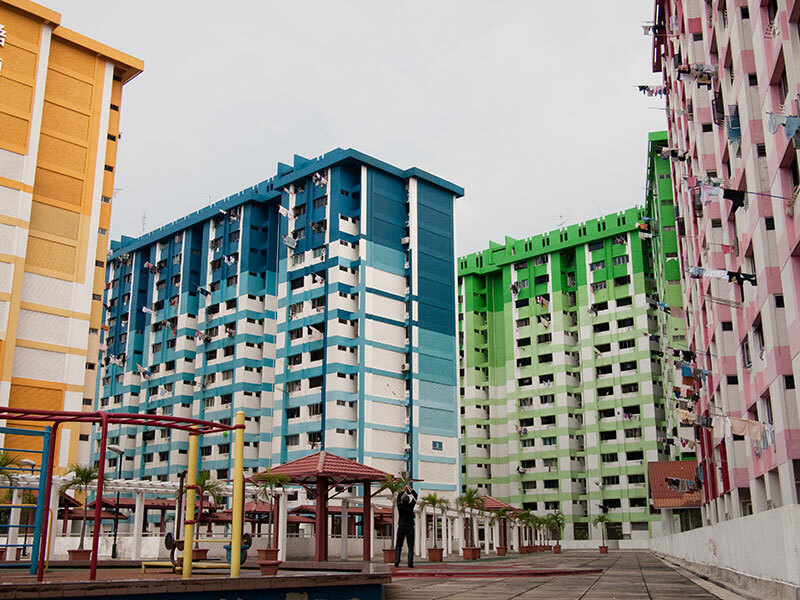 Although the Kranji Army Barracks were demolished in 2013, the area is still listed as one of the visiting points of the trail, educating the users on the rich history that Kranji has to offer. 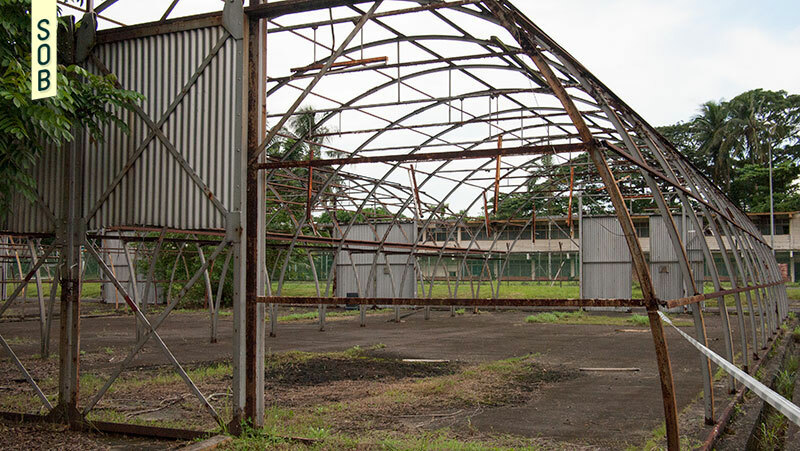 The striking skeletal structure of the Nissen huts usually seen along Kranji road were demolished and what remains now is that of an empty and levelled piece of land. 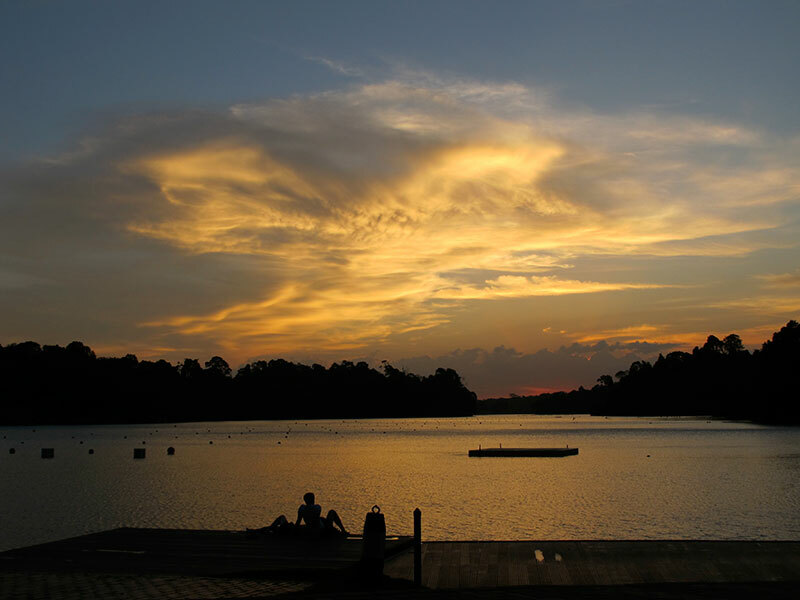 The area is currently being zoned as reserved site under the URA Masterplan 2014.